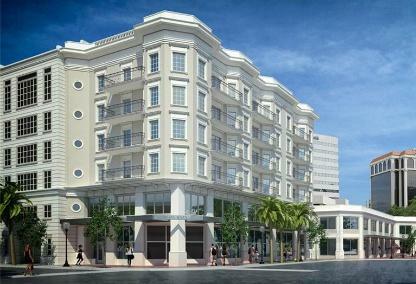 Are you looking for a new condo in downtown Sarasota? The brand new 1500 State Street condominium offers a more intimate atmosphere with only 20 residences in a six story mid-rise building. Located in the very heart of downtown, this development is tailored to "Carefree Urban Sophistication." Efficient one and two bedroom floor plans range from 734 to 1026 sf and include 10 foot ceilings, gourmet kitchens with granite counters, private terraces and private elevator access. The mixed use building also includes 4699 square feet of office space and 3708 square feet of retail. Free 1500 State Street Condo Report with Sold Listings - Fill out the form to receive a comprehensive report with all of the market activity for this community.